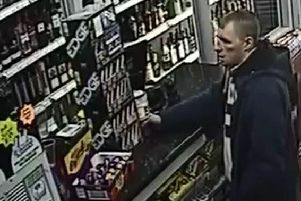 Two men stole cash and cigarettes from another man they robbed on a Sheffield street. They struck on Lister Crescent, Basegreen, on Wednesday. Witnesses or anyone with information should call South Yorkshire Police on 101.